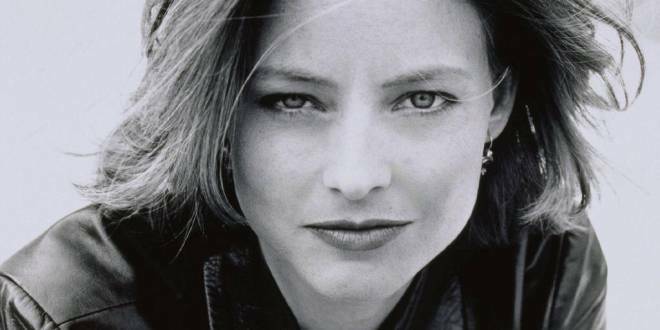 Jody Foster is a Hollywood pro and has been for a very long time. I just rented Taxi Driver (1976) and saw Foster’s portrayal of a young street-walker for the first time in twenty-years. What floored me was how amazing she was in the role and how she’s retained the same expressions and emotional range over the ensuing decades. Jody is one of the most magnetic, compulsively watchable actors ever. She can find her humanity in almost every character you can imagine. And, she can play an evil, evil villain when the role demands it as in the upcoming Elysium; and no, not the abode of the blessed after death in classical mythology – I mean the movie with Matt Damon. But Foster is more than just a beautiful and talented actress. She’s also an established director and producer. She’s somehow navigated the Hollywood labyrinth between child star and adult mogul. Not an easy task to do and one that Foster and few others should be applauded for their longevity. One of her secrets is that Jodie keeps a low profile as much as possible. Staying out of the spotlight when it comes to her private life has saved her from having any foibles writ large on the tabloids and scandal sheets. 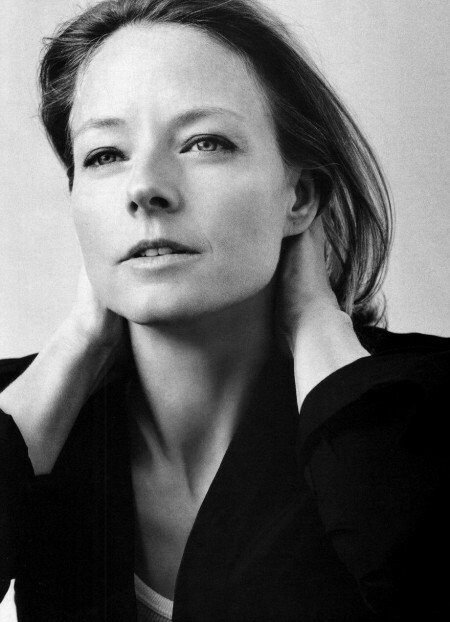 She keeps the attention squarely where it should be – on her movie roles. That’s not to say Jodie is shy when it comes to people and causes she cares about. She follows the old-Hollywood movie star model in that regard. But what I find so amazing about actresses such as Meryl Streep, Charlize Theron, Nicole Kidman and Ms. Foster is that the older they get – the more beautiful they are. Maybe it has something to do with the fact they have worked on their craft in virtually every film, expanded their range and taken risks even though sometimes those risks haven’t panned out. I’m hoping that Jodie’s next leap of faith (this time into space in Elysium) will be a welcome addition to her amazing career – on that continues to amaze and inspire as a true movie star only can!